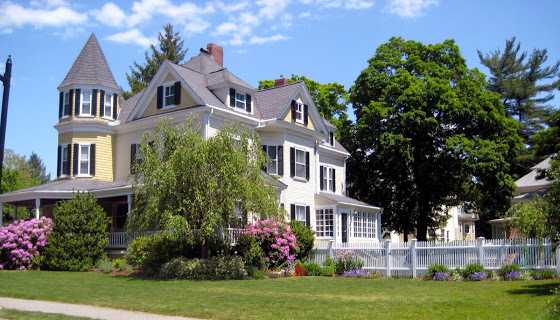 Our classrooms comprise the first floor of a Queen Anne Victorian house in the heart of downtown Wellesley. We are a true “children’s house” in the tradition established by Maria Montessori over 100 years ago. The children have access to the complete array of Montessori materials within our sunny, warm, home-like environment. Outside, children enjoy a beautiful play and outdoor learning area equipped with custom learning centers, gardens, and open activity areas.